Do you know what to give that special someone this year? 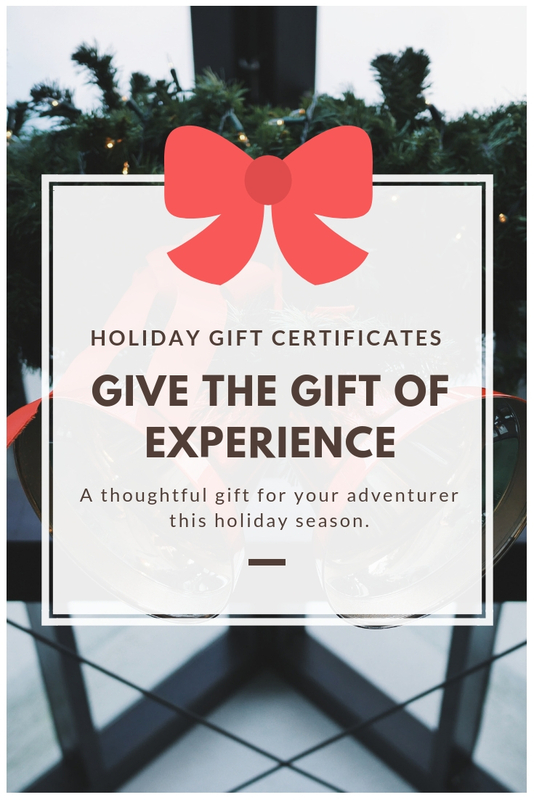 Give the gift of experience with a Nautical Solutions’ Gift Certificate! They are available in any monetary amount and valid toward private lessons or course registration fees. Contact us for more information on how to order yours today!